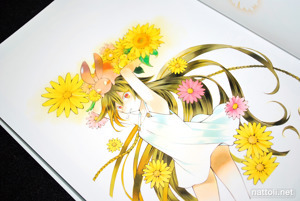 Pandora Hearts ~odds and ends~ by Jun Mochizuki just came out at the end of last month and is a huge, 168 page collection of Pandora Hearts art work, with a little extra. 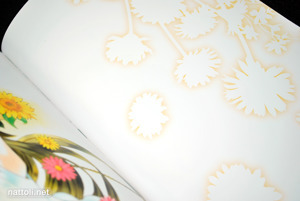 The book itself is really thought out with design pages, cut outs and colors to best present each illustration. The book comes in a black slip cover box, where the text and title are. When you pull out the book from this cover, it has an additional slip cover, with no text and a new illustration of Oz. 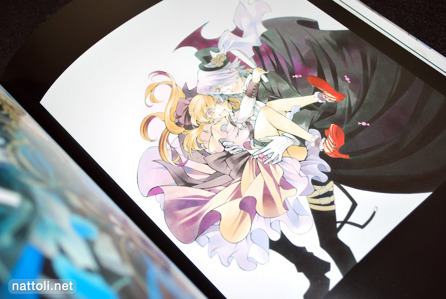 The majority of the book is dedicated to Pandora Hearts, with most of the illustrations getting a page all to themselves. There are also several spreads, where images run over to the next page, but only a little bit. 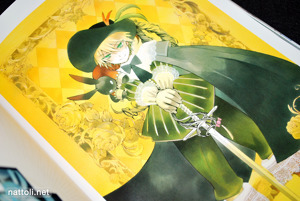 Plenty of illustrations of Alice, Oz, and Gilbert. Some pages don't feature an illustration, and instead are there to create an ambiance of sorts for how you look at the art work. See the pictures above for a clearer idea of what I mean. 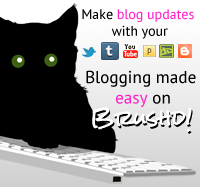 It's kind of like in a gallery exhibition, where lighting or the background color of a wall affects the presentation. It's really interesting because most art books don't take this kind of thing in to consideration. There are about 20 of these ambiance pages in total, so it may feel like wasted space to some people. 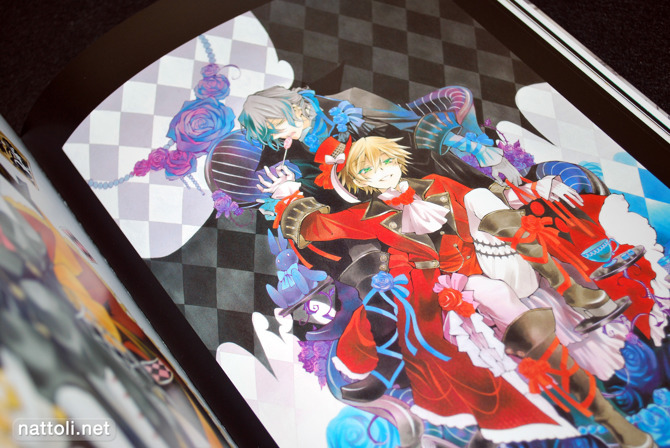 A lot of these illustrations initially appeared in G Fantasy, the magazine where Pandora Hearts is serialized. But of course, in the magazine, they'll be covered with text, and the paper quality isn't the greatest so for most of these it's the first time you get to see the art work the way it was meant to be seen, clean and gorgeous. Here's another example of the kind of artistic presentation this book has: page cut outs. This one is shaped like a cross, but there are two others: a wing, and a circle. It's a neat visual effect when you're browsing through, because in forces you to focus on one part of the illustration, before seeing the art work in its entirety. There's also a section for all the cover art used on the manga volumes up until volume nine. 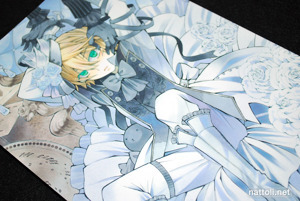 The rest of the Pandora Hearts section is dedicated to a more casual style of illustrations by Jun Mochizuki, several of which are done in a chibi style, and others that are done for promotional materials on white backgrounds. And now get ready for 32 pages of black and white rough sketches. The section is titled "Laugh x Rough" but it's mostly just rough. The sketches are nice though, as they're not just sketches of the illustrations in the rest of the book. The book ends with art work primarily from Crimson Shell. At first, I didn't even notice the difference between those characters and the ones from Pandora Hearts. Are the two series related? 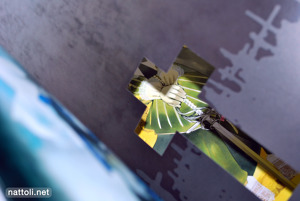 There is also one picture from Tales of the Abyss. 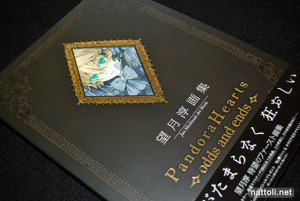 Pandora Hearts ~odds and ends~ has a cover price of ￥2,800, but it's a great price for this well-presented and large volume of art work. Wow, this looks like a beautiful artbook! Looks good. Hopefully amazon.jp will fill my order. Looks like they sold out, hope you got in in time! I wonder if more ppl bought 2 copies like me? One of them (spine and pages falling out left and right) is ruined because of scanning though. I never understood what people have with artbooks and I particuraly hate Pandora Hearts, but holy f***... that artbook is so beautiful it nearly makes me want to buy it (even though I still hate the anime) and go with entire custom office hell associated with it (here in Europe, they treat every pucharse like import of 5 container worth of cheap clothing. Paperwork is scaaaaaaaaaaaaary). Are there any other recent artbooks that look as good as this one? OH MY GOD It looks absolutely beautiful!! Does anyone know where I could find it in Canada? I've tried looking so hard but the lowest prices are all around $70, but if it were up to $30, I'd buy it! The art just looks absolutely gorgeous and the colours and composition are fantastic. I've also never bought an art book before, but I feel like it'd be so worth it if this were my first one. Please help; any information would be great! >< Thank you so much!